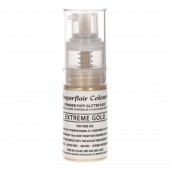 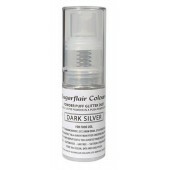 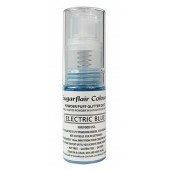 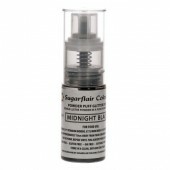 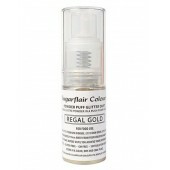 Magic Colours Bling Bling Edible Snowflake Dust Add amazing edible sparkle to your creations. 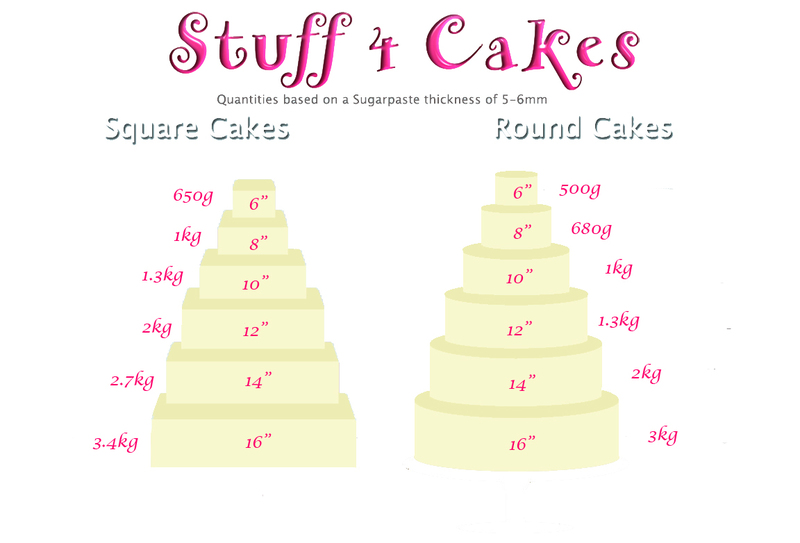 ..
CK Edible Glitter Squares - White 7g Give your cakes a glitzy finish with these stunning ..
CK Edible Glitter Squares - Silver 7g Give your cakes a glitzy finish with these stunning..
CK Edible Glitter Squares - Gold 7g Give your cakes a glitzy finish with these stunning m..
Sugarflair Powder Puff Glitter - White Add a spritz of edible metallic glitter with this non ..
Sugarflair Powder Puff Glitter - Baby Pink Add a spritz of edible metallic glitter with this ..
Sugarflair Powder Puff Glitter - Violet Shimmer Add a spritz of edible metallic glitter with ..
Sugarflair Powder Puff Glitter - Baby Blue Add a spritz of edible metallic glitter with this ..
Sugarflair Powder Puff Glitter - Electric Blue Add a spritz of edible metallic glitter with t..
Sugarflair Powder Puff Glitter - Fusion Green Add a spritz of edible metallic glitter with th..
Sugarflair Powder Puff Glitter - Light Silver Add a spritz of edible metallic glitter with th..
Sugarflair Powder Puff Glitter - Dark Silver Add a spritz of edible metallic glitter wit..
Sugarflair Powder Puff Glitter - Rose Gold Add a spritz of edible metallic glitter with this ..
Sugarflair Powder Puff Glitter - Champagne Add a spritz of edible metallic glitter with this ..
Sugarflair Powder Puff Glitter - Light Gold Add a spritz of edible metallic glitter with this..
Sugarflair Powder Puff Glitter - Dark Gold Add a spritz of edible metallic glitter with ..
Sugarflair Powder Puff Glitter - Extreme Gold Add a spritz of edible metallic glitter with th..
Sugarflair Powder Puff Glitter - Regal Gold Add a spritz of edible metallic glitter with..
Sugarflair Powder Puff Glitter - Sun Tan Add a spritz of edible metallic glitter with this no..
Sugarflair Powder Puff Glitter - Black Add a spritz of edible metallic glitter with this non ..
Magic Colours Pixie Dust Snow White Add sparkle and make your creations stand out with Magic..
Magic Colours Pixie Dust Himalaya Pink Add sparkle and make your creations stand out with Mag..
Magic Colours Pixie Dust Celtic Violet Add sparkle and make your creations stand out with Mag..
Magic Colours Pixie Dust Long John Silver Add sparkle and make your creations stand out with ..
Magic Colours Pixie Dust Inca Gold Add sparkle and make your creations stand out with Magic C..
Magic Colours Pixie Dust Bronze Add sparkle and make your creations stand out with Magic Colo.. 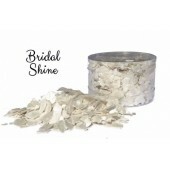 Crystal Candy Edible Flakes - Bridal Shine Create a stunning glittered textured effect on your ca.. 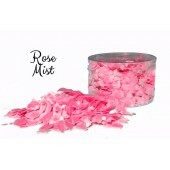 Crystal Candy Edible Flakes - Rose Mist Create a stunning glittered textured effect on your cakes.. 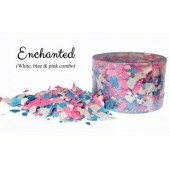 Crystal Candy Edible Flakes - Enchanted (white, blue & pink combo) Create a stunning glittere.. 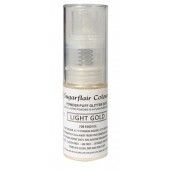 Crystal Candy Edible Flakes - Frosted Fern Create a stunning glittered textured effect on your ca.. 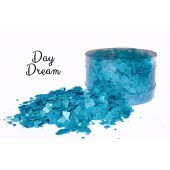 Crystal Candy Edible Flakes - Day Dream Blue Create a stunning glittered textured effect on your .. Crystal Candy Edible Flakes - Silver Moon Create a stunning glittered textured effect on your cak.. Crystal Candy Edible Flakes - After Dark Create a stunning glittered textured effect on your cak.. 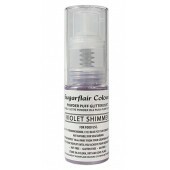 Crystal Candy Edible Flakes - Jet Set Create a stunning glittered textured effect on your cakes. .. 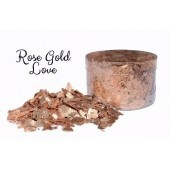 Crystal Candy Edible Flakes - Rose Gold Love Create a stunning glittered textured effect on your.. 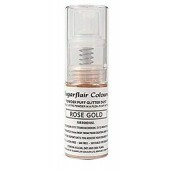 Crystal Candy Edible Flakes - Golden Wings Create a stunning glittered textured effect on your c..
Diamond Dust Edible Glitter - White Diamond Dust is a powdered sugar combined with lustre par..
Diamond Dust Edible Glitter - Cocoa Diamond Dust Cocoa is pure, rich cocoa powder combined wi..